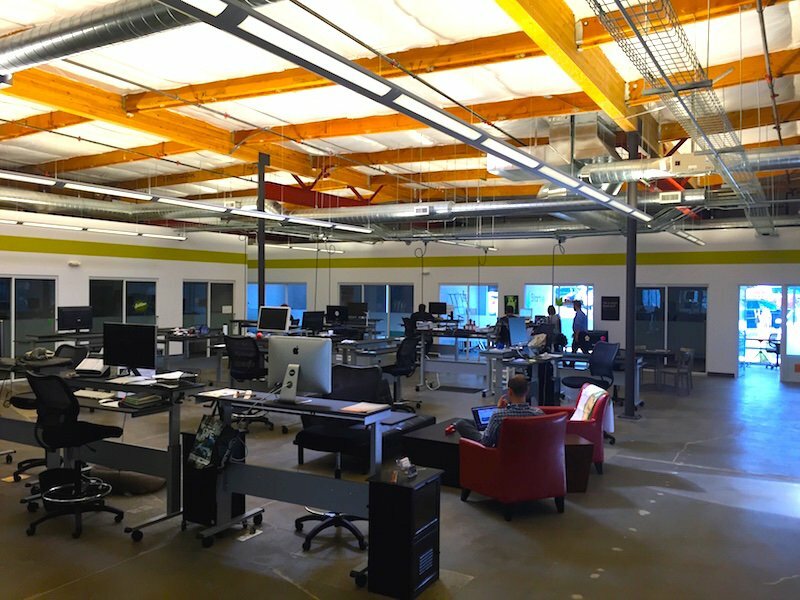 Interested in Joining Us at BendTECH Coworking? We would love to have you! There is currently a waiting list for both offices and dedicated desks, with some availability possible soon. To be contacted for the next opening, please share some info here about what you’re looking for, and we will contact you. Right now our web site here is evolving to focus just on our space, while all the cool news moved over to StartupBend.com. 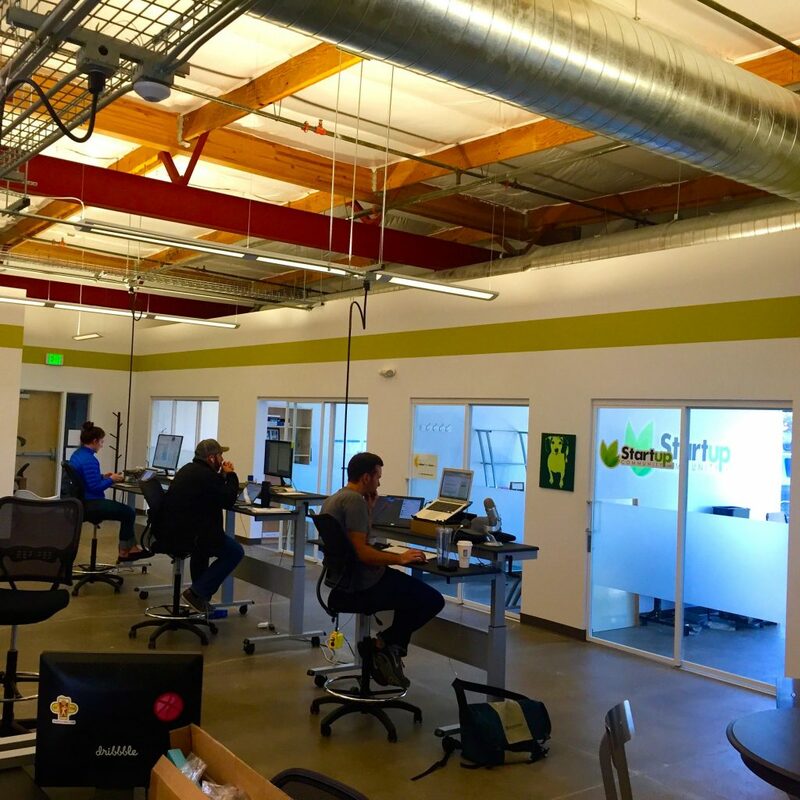 Stay tuned for the website relaunch, and contact coworking@bendtech.com if you’re interested in the coworking before the fancy website is redone. Thanks for your support Bend!